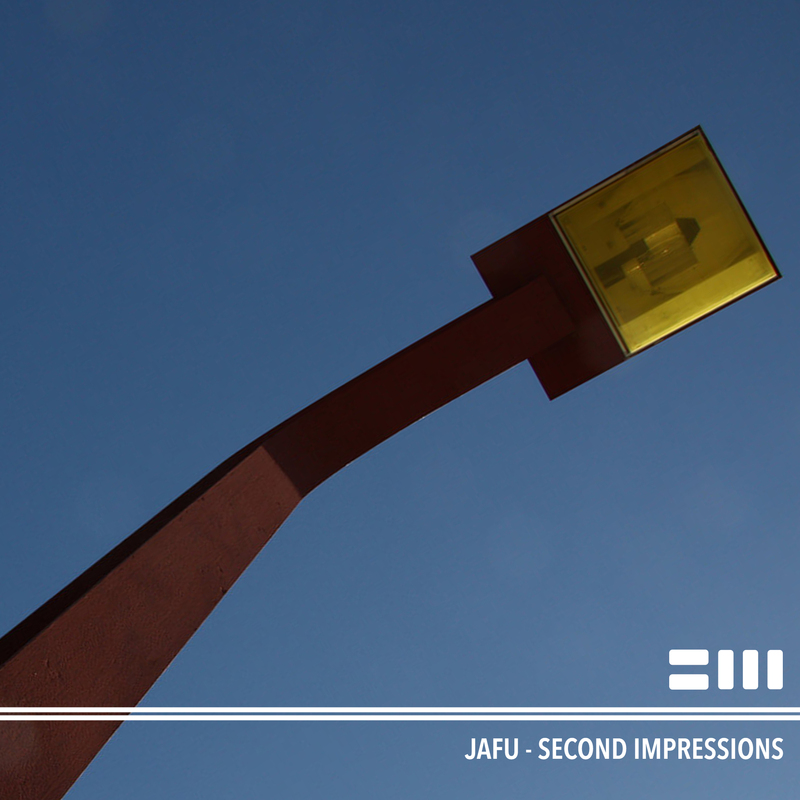 We proudly present Jafu’s debut album “Second Impressions”. For this we have pressed a very limited run of 12″ white-label samplers, each of which has been hand stamped with the Chord Marauders insignia. The vinyl features 4 select tracks from the album, including one of his oldest dubs “Chronicle”. Also available digitally.